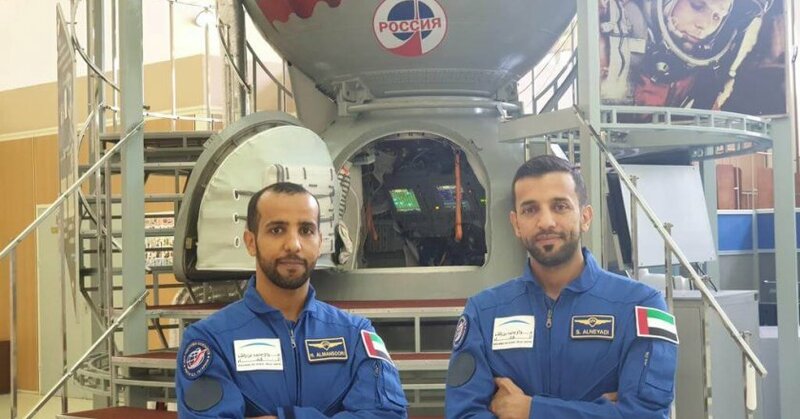 National Geographic has announced a four-year partnership with the Mohammed bin Rashid Space Centre, MBRSC, to document the UAE’s journey into space. 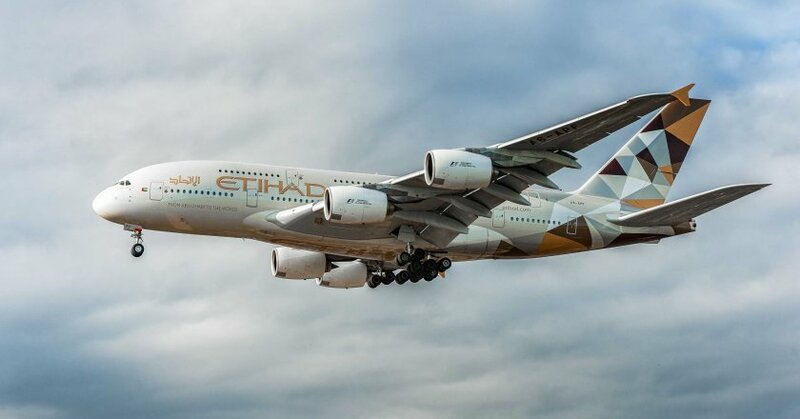 Etihad Airways has successfully implemented the International Civil Aviation Organisation (ICAO) Global Aeronautical Distress and Safety System (GADSS) recommendations for flight tracking. 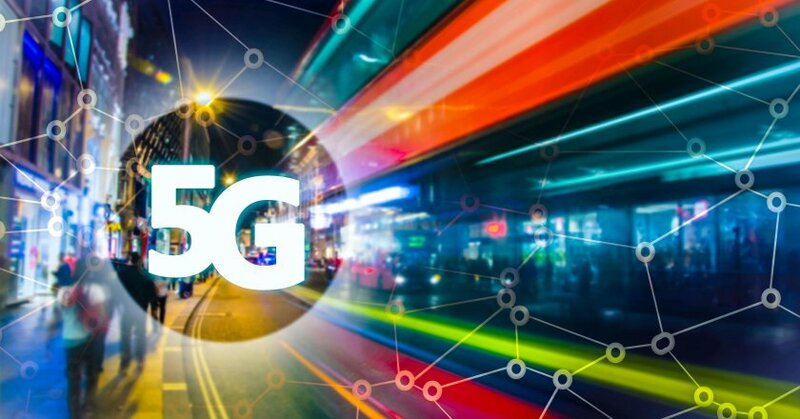 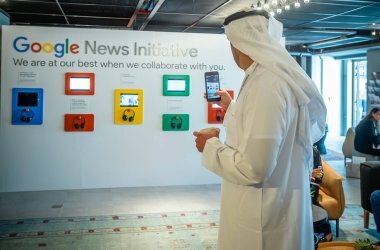 UAE telecom provider Etisalat says its 5G network is fully ready in the UAE and consumers will be able to get hands-on experience when new 5G-enabled smartphones are rolled out in the market. 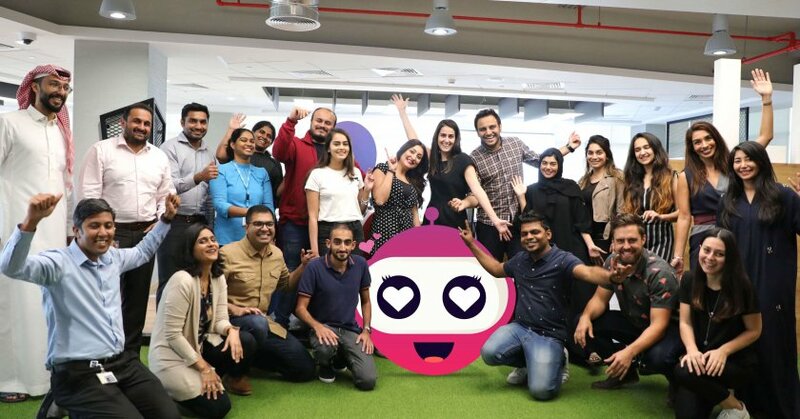 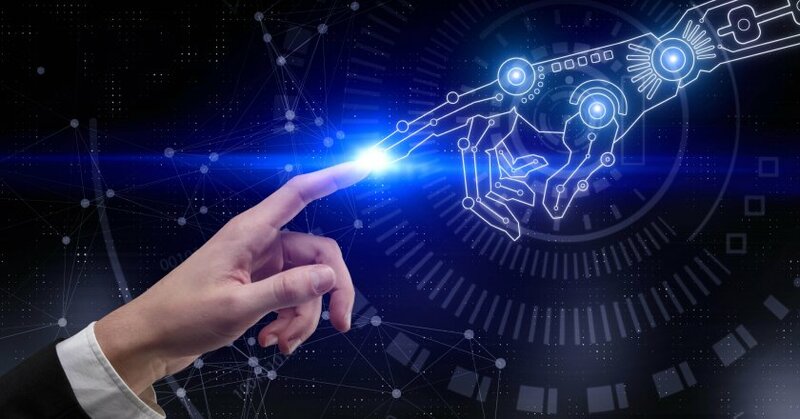 Liv., the lifestyle digital bank by Emirates NBD, has partnered with US-based Kasisto, the creators of the KAI Banking AI platform for finance to introduce Olivia, Liv.’s conversational AI-based chatbot. 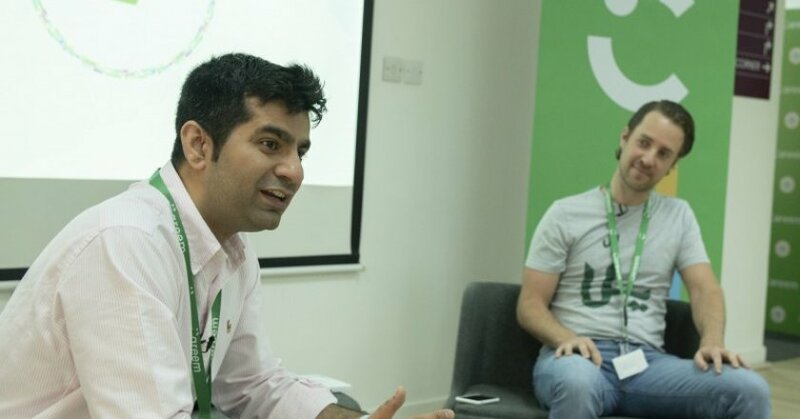 Uber and Careem have reached an agreement for Uber to acquire Careem for $3.1 billion, consisting of $1.7 billion in convertible notes and $1.4 billion in cash. 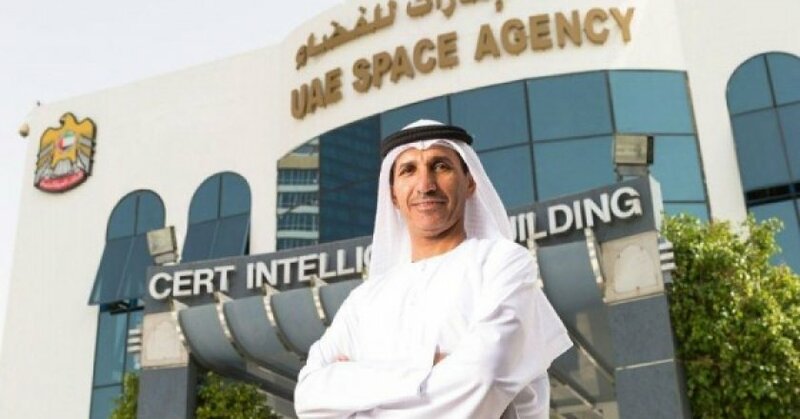 The UAE Space Agency and Virgin Galactic have announced a new partnership that will see the two parties cooperate across a range of areas including plans to develop space tourism flights. 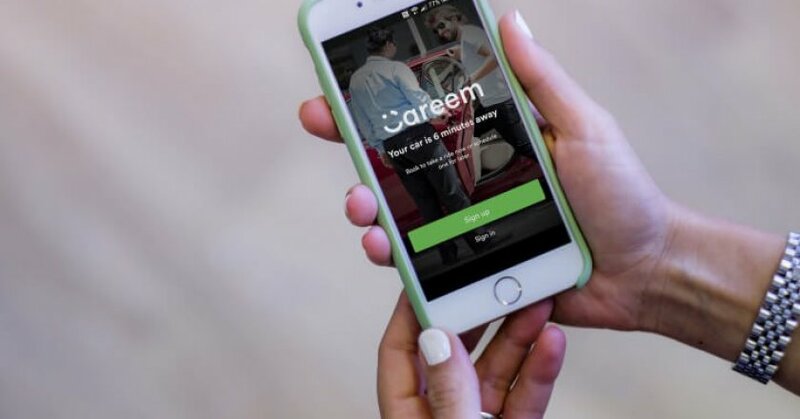 Uber is reportedly gearing up to announce a $3.1 billion cash-and-share deal to acquire its Dubai-based rival Careem as early as this week. 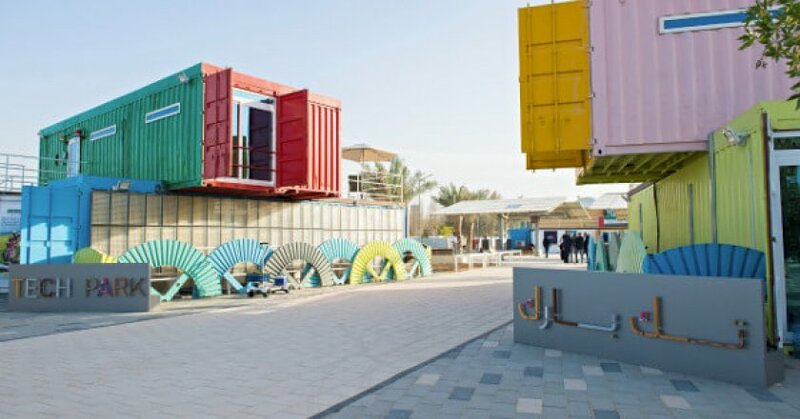 Masdar City, Abu Dhabi’s flagship sustainable urban community, has launched Tech Park, a new destination for start-ups focused on technology, sustainability and the digital economy. 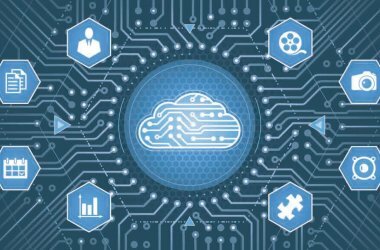 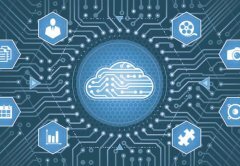 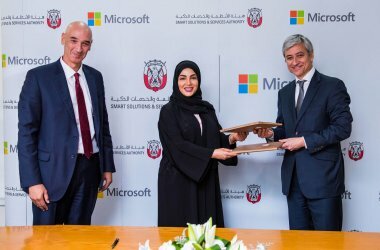 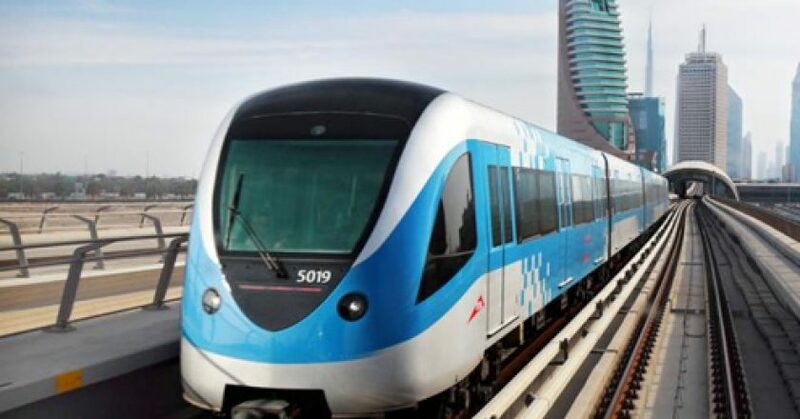 Abu Dhabi Smart Solutions and Services Authority (ADSSSA) has partnered with Hewlett Packard Enterprise (HPE) to accelerate the Abu Dhabi Government’s digital transformation efforts. 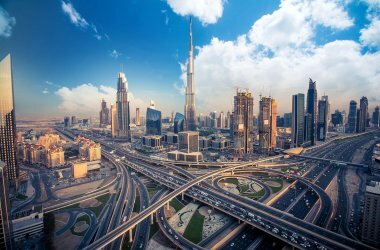 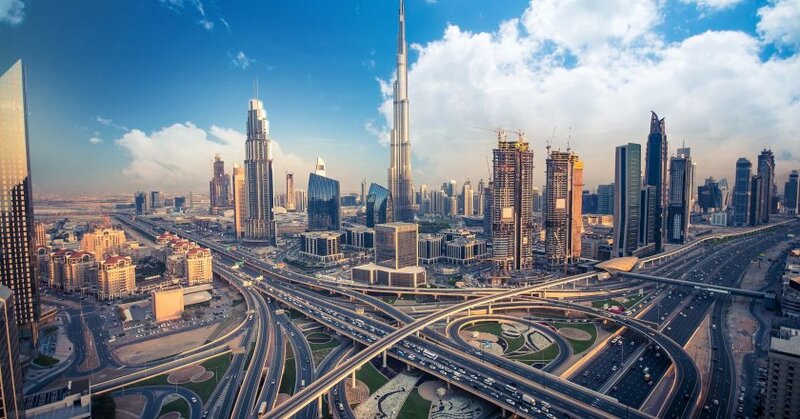 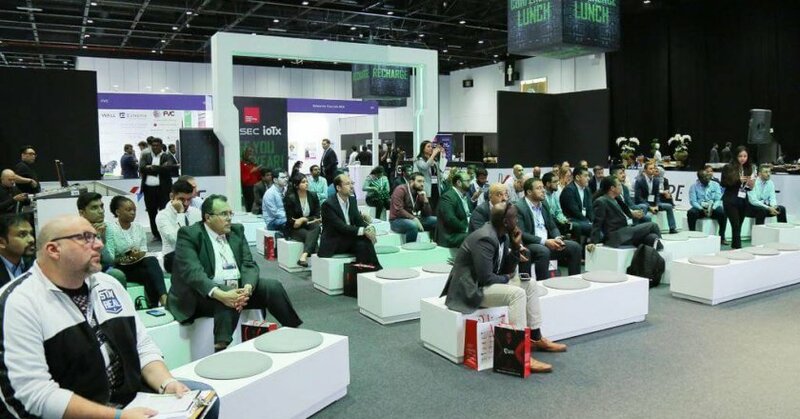 Microsoft has announced that its global annual technology conference “Microsoft Ignite | The Tour” is all set to pave its path in Dubai on March 27-28, for the very first time.